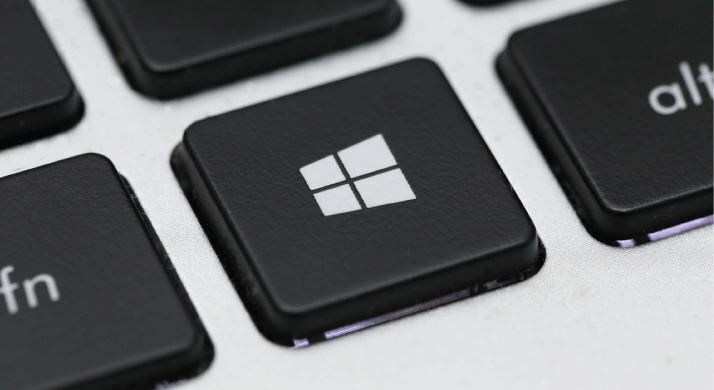 Understanding the ins and outs of Windows PC licensing can be tricky. So we decided on giving some information to help users understand the different options for licensing. Before we get started on the different types of licencing, we thought it would be good to show users how they can first find out the type of licence installed on their machine. The below guide will help you quickly see which type of Windows PC licence is installed on your machine. A box showing your Windows licence should pop up indicating the type of licence you have. After typing “cmd” in the search bar you will see an icon similar to this. After hitting the enter key, your licence should pop up on the screen as shown. When purchasing a new computer, it comes with a specific type of Windows Licence called an OEM (Original Equipment Manufacturer). This type of licence lives and dies with that computer & cannot be re-used on any other machine at all. Therefore, you could not purchase a new piece of computer hardware and use the OEM licence from your old machine on the new computer. More often than not, when a computer has an OEM licence and needs re-installation. A phone call to the supplier will need to be made otherwise the licence activation will not work. Some OEM computers will allow you to use Retail/FPP Windows discs to reinstall & activate. A Quick way to check is on Microsoft’s website by querying the licence key you have. A Retail or FPP (Fully Packaged Product) is the kind of licence purchased from a retail store individually. The licence is a boxed copy of a Windows Licence and is transferrable to another computer when your computer is retired from service. Retail or FPP licences are transferrable to another piece of computer hardware once the computer with the installation is no longer in use. KMS Client and Volume MAK product keys are issued by organisations for client computers and not for re-sale. This type of licence is not transferrable with the computer hardware if sold to another computer or user. This licencing applies generally to business, government or educational institutions with the price varying according to volume & term used. The licence would be a single product key used on several computers. This entry was posted in Business, Licensing. Bookmark the permalink.